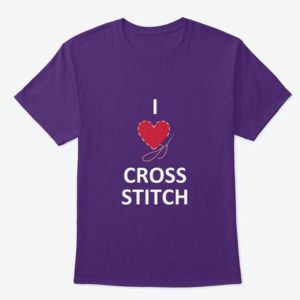 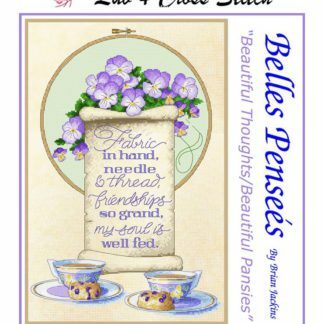 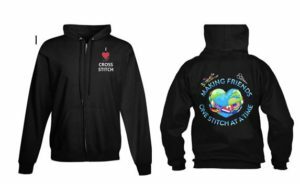 This cute witch cross stitch design is a cute quickie design that will be fun to stitch. 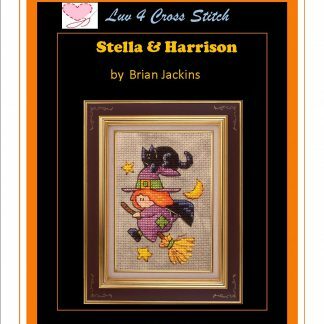 The stitch count for Stella and her cat Harrison are 44×59. 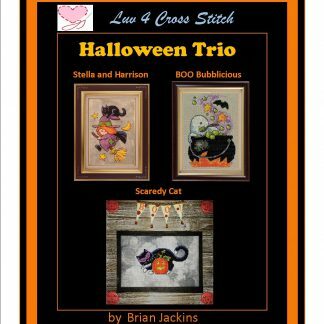 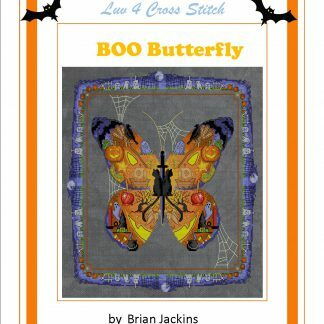 If you would like the chart in color, please send me an email at fae@luv4crosstitch.com and I will be happy to email it to you after you have completed your purchase. 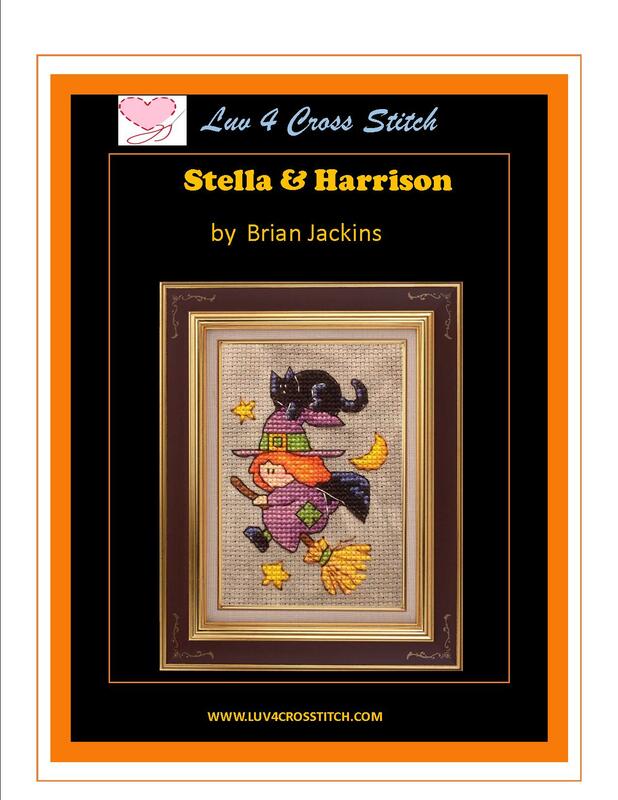 This witch and her black cat, Harrison, is a fun, cute and quick to stitch Halloween design.